The latest NutrientPower news and other important information about the power of nutrients. 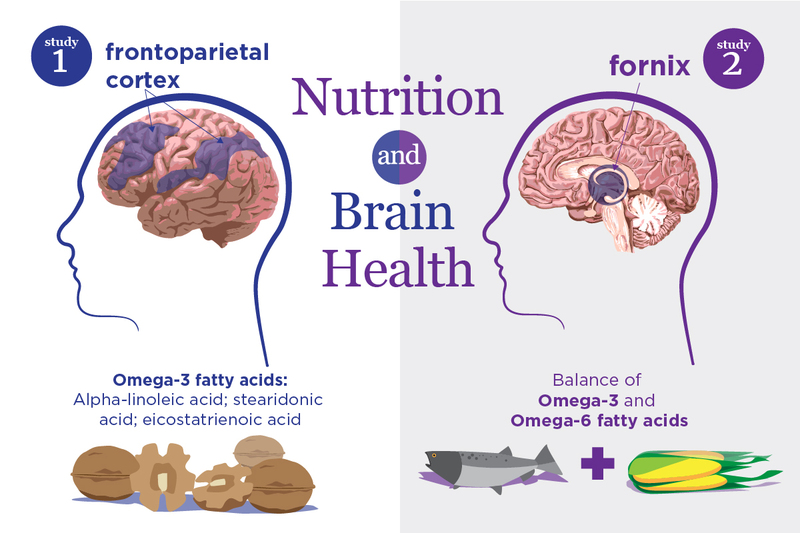 Studies link healthy brain aging to omega-3 and omega-6 fatty acids in the blood. Keith Baggerly, Ph.D., of M.D. Anderson Cancer Center explains the math error behind current vitamin D dosage recommendations. Keep up with the latest nutrition and NutrientPower news. Follow Organic & Natural on Facebook and Twitter. NutrientPower expert David Foreman, aka the Herbal Pharmacist, talks about the ideal nutrients and supplements for your body. NutrientPower experts Dr. Dana Cohen and Dr. Geo Espinosa discuss natural approaches to men’s and women’s health. NutrientPower expert Dr. Joseph Mercola discusses how your diet can play a powerful role in disease prevention. NutrientPower™ special events connect consumers across the U.S. with experts and other resources to help you identify quality products and brands for regenerative foods, supplements and personal care items. You’ll learn about the power of nutrients from expert sources who will point you to meaningful standards and certifications you can look for your when shop so you can make the best food and supplement purchasing decisions to support your individual needs. Watch this page for upcoming NutrientPower events hosted by the Organic & Natural Health Association. In April 2017, O&N and retail member Natur-Tyme co-hosted a NutrientPower event in Syracuse, NY during Natur-Tyme’s annual Health Extravaganza. This event featured a day of educational talks including keynote presentations given exclusively by O&N’s Scientific Advisory Council as well as interactive activities and demos, and free samples. More than 1,200 consumers attended and upwards of 65,000 viewed the keynote presentations via Facebook Live broadcast. In October 2016, O&N presented its first NutrientPower consumer education event in Los Angeles with our retail member Lassens Natural Foods & Vitamins. The free, day-long event featured an outdoor store with free samples and giveaways, health cooking demonstrations and presentations by O&N members company experts, our research partner, local experts, and members of our Scientific Advisory Council. © 2019 Organic & Natural Health Association. Some rights reserved. This website is for general health information only. It is not intended to be used as a substitute for medical advice, diagnosis or treatment of any health condition or problem. Users of this website should not rely on information provided on this website for any of their own health conditions or problems. Any questions regarding user’s own health should be addressed by the user’s own healthcare provider (doctor, registered dietitian, pharmacist, etc.). Health-related information changes frequently and therefore information contained in this website may be outdated, incomplete or incorrect. The Organic & Natural Health Association makes no warranties nor express or implied representations whatsoever regarding the accuracy, completeness, timeliness, comparative or controversial nature, or usefulness of any information contained or referenced on this website. Any mention on this website of a specific brand name is not an endorsement of the product(s). Use of this website does not create an expressed or implied physician/healthcare provider-patient relationship.